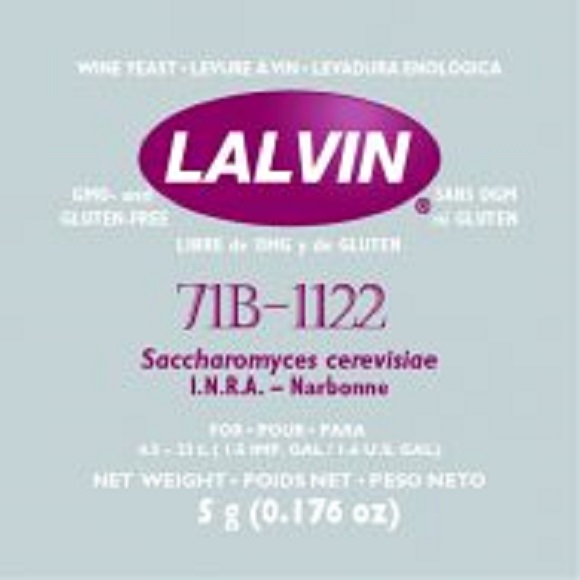 Lalvin 71B is a wine yeast for nouveau-style wines. It was isolated by Pr. 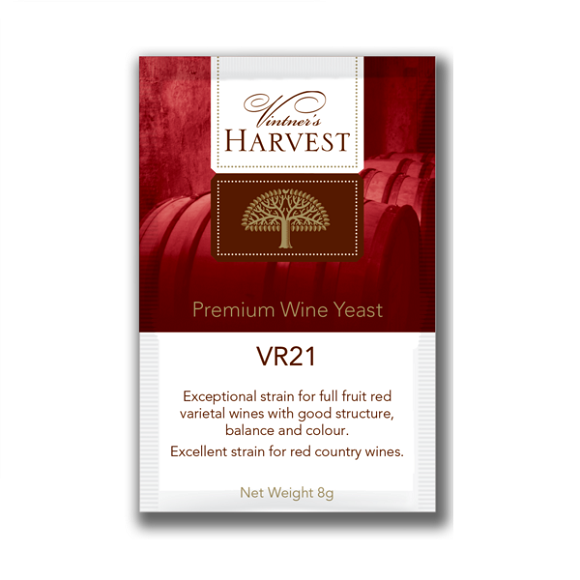 Maugenet’s team at the INRA (National Agricultural Research Institute) in Narbonne, France. 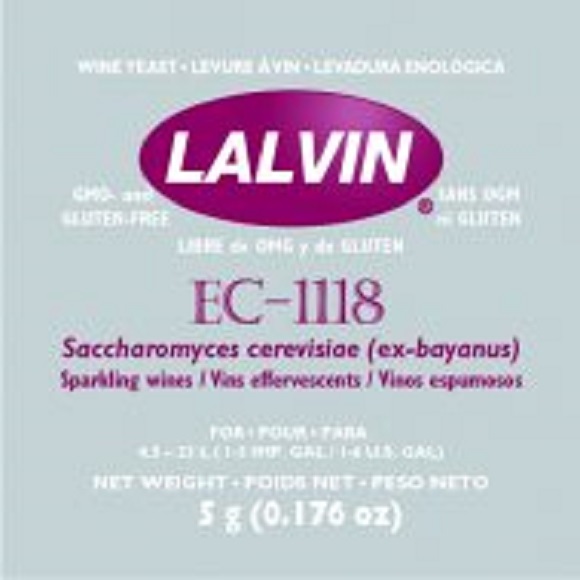 Lalvin 71B is known for making blush and semi-sweet wines and owes its success to its abilities to produce amyl ester (isoamyl acetate), reinforcing the aromatic profile of wines. 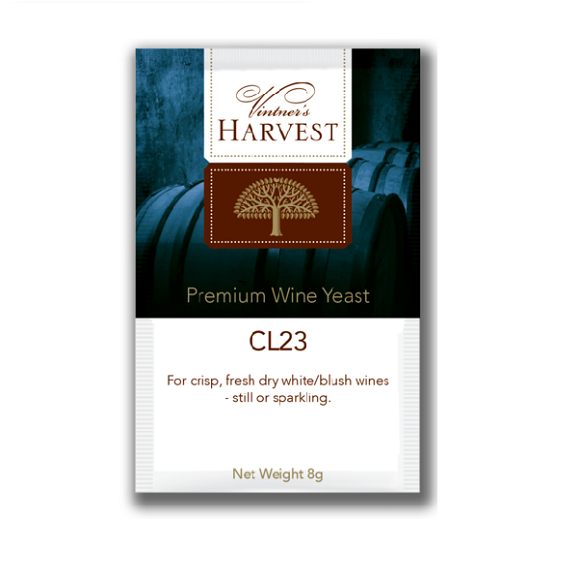 Lalvin 71B also softens high acid musts by partially metabolizing malic acid (20%-30%).